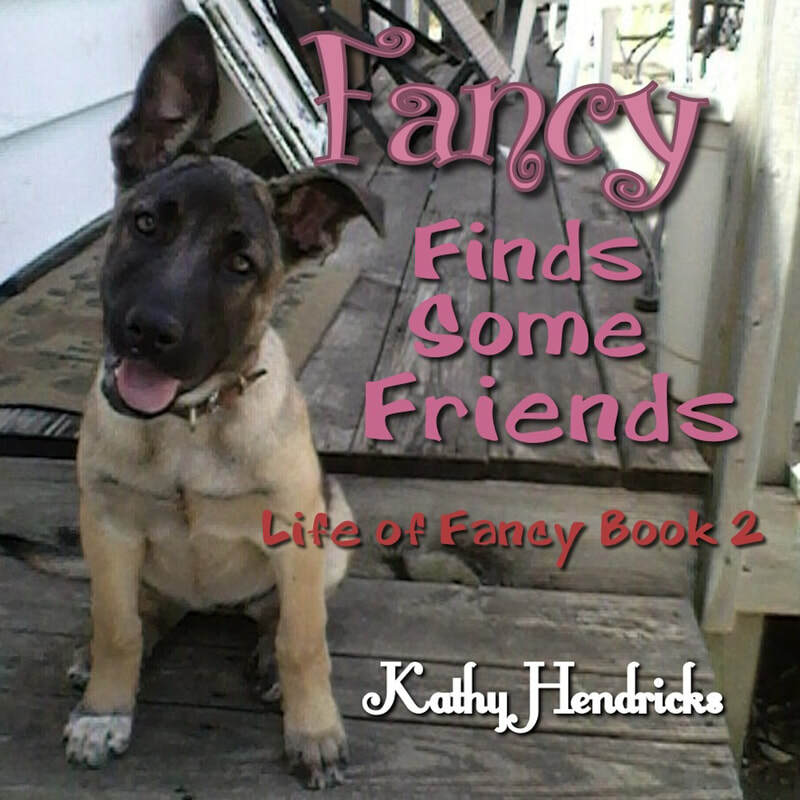 Fancy is a sweet puppy in need of a new home. After being turned away several times, will Fancy ever find a home and someone to love? Fancy has finally found a home and someone to love, but now she needs some friends to play with. Who will she find to play with while her girl is at school? 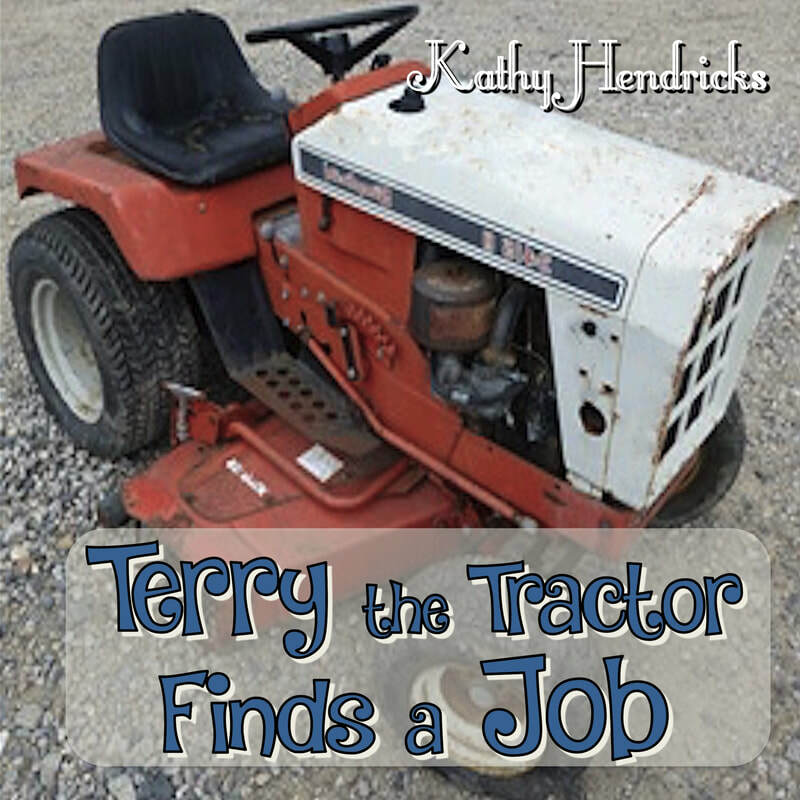 Terry the tractor is old and can’t do any of the jobs the other farm machinery can do. Will he find something useful to do to help around the farm?